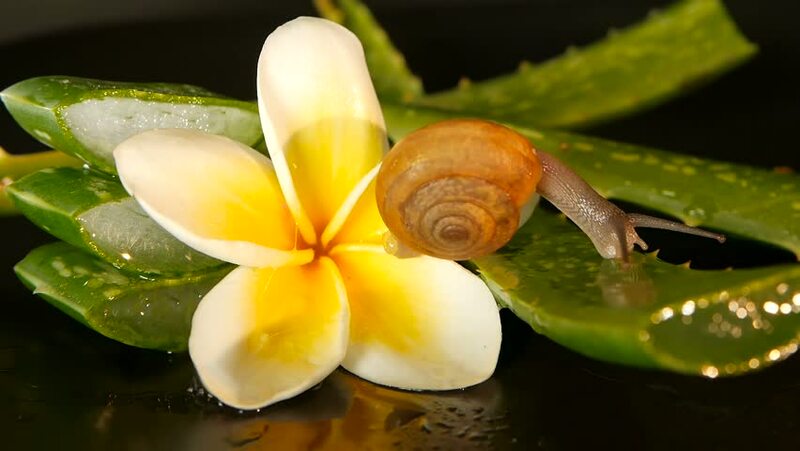 Mollusk walking on aloe vera leaf isolated, black background with frangipani plumeria tropical flower. Snail Serum moisturize cosmetic, beauty spa concept. macro closeup, soft focus. Mucus secretion. hd00:17Mollusk walking on aloe vera leaf isolated, black background with frangipani plumeria tropical flower. Snail Serum moisturize cosmetic, beauty spa concept. macro closeup, soft focus. Mucus secretion. 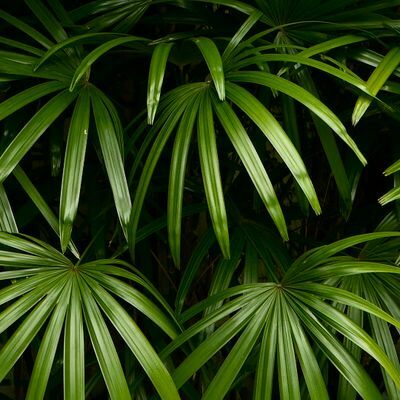 hd00:20Mollusk walking on aloe vera leaf isolated, black background with frangipani plumeria tropical flower. Snail Serum moisturize cosmetic, beauty spa concept. macro closeup, soft focus. Mucus secretion. hd00:16Mollusk walking on aloe vera leaf isolated, black background with frangipani plumeria tropical flower. Snail Serum moisturize cosmetic, beauty spa concept. macro closeup, soft focus. Mucus secretion. hd00:23Mollusk walking on aloe vera leaf isolated, black background with frangipani plumeria tropical flower. Snail Serum moisturize cosmetic, beauty spa concept. macro closeup, soft focus. Mucus secretion. hd00:15Mollusk walking on aloe vera leaf isolated, black background with frangipani plumeria tropical flower. Snail Serum moisturize cosmetic, beauty spa concept. macro closeup, soft focus. Mucus secretion. hd00:11Mollusk walking on aloe vera leaf isolated, black background with frangipani plumeria tropical flower. Snail Serum moisturize cosmetic, beauty spa concept. macro closeup, soft focus. Mucus secretion. hd00:13Mollusk walking on aloe vera leaf isolated, black background with frangipani plumeria tropical flower. Snail Serum moisturize cosmetic, beauty spa concept. macro closeup, soft focus. Mucus secretion.